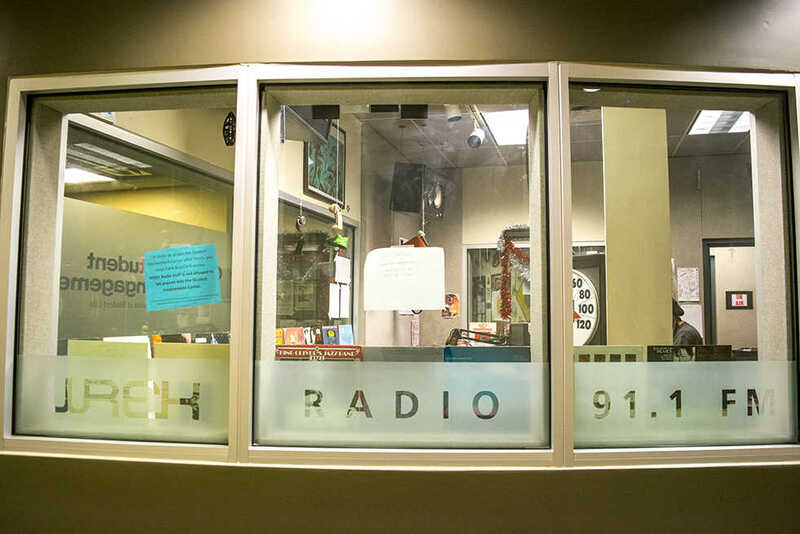 Tucked away on the second floor of the Student Center lives Tech’s student-run radio station, WREK Radio. This year, WREK will be celebrating its 50th anniversary since its birth on March 25, 1968. Founded by Richard Crouch, EE ‘68, WREK Radio sought to improve communications on campus with the philosophy that it would be student-owned and operated as a non-commercial educational service to the Tech community. WREK Radio maintains this philosophy today. Originally signing on the air with only ten watts of power and consisting of a ten-mile broadcasting radius, WREK Radio has since increased its power to an impressive 100,000 watts, covers most of North Georgia and can even be heard in neighboring states at times. WREK will be celebrating its 50th anniversary on the weekend of April 6, 2018 with its festival, WREKtacular, inviting alumni back to campus to celebrate. Over the years, WREK Radio has been adapting and changing to suit the culture of Tech’s community. It also goes without saying that as a radio station within a Tech school, WREK has massive support from its engineers. “We’ve of course also evolved with technology — my favorite milestone is that in 1993 we were the first radio station to have an online stream of our broadcast, all thanks to Tech engineering,” Ganju said. This is not to mention the fact that, if any of the sound equipment breaks, WREK has engineers to fix it. WREK also features a general weekly schedule focused on different genres of music, specialty shows, programs on public affairs and sports. Other specialty shows include “A Bit Off Broadway,” broadcasting music from Broadway, the West End and movies on Thursdays from 11 a.m. to noon and “Coffee and Sushi,” featuring lounge, downtempo and chillout music on Saturday from 9 p.m. to 10 p.m. A complete list of WREK’s shows can be found online on the radio station’s website, www.wrek.org. WREK is run by the 20 members of the executive board staff, 120 operators and approximately 40 trainees that run the board every day.